This website is not associated with Ford Motor Company or any of its divisions or subsidiaries. 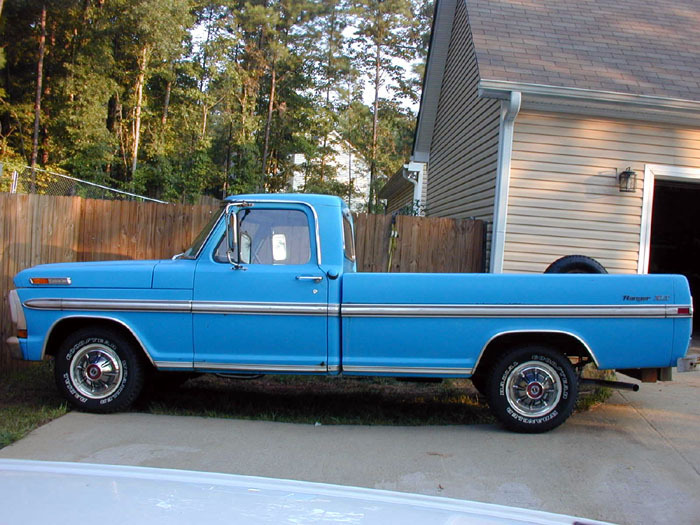 The F100 is a 390CI Ford FE, with a C6 and a Dana 44 3.55:1 Locker. Send mail to RangerXLT.com with questions or comments about this web site.